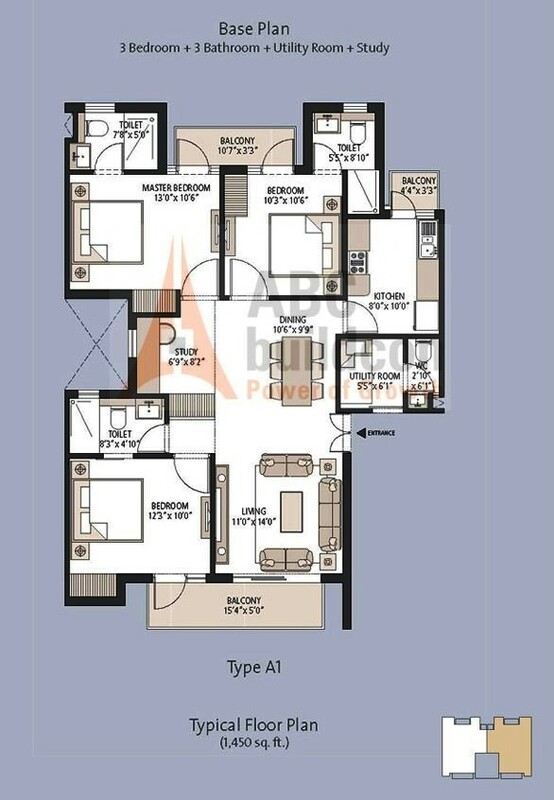 3 BHK + SR 1950 Sq. Ft.
3 BHK + S.R 2125 Sq.Ft. 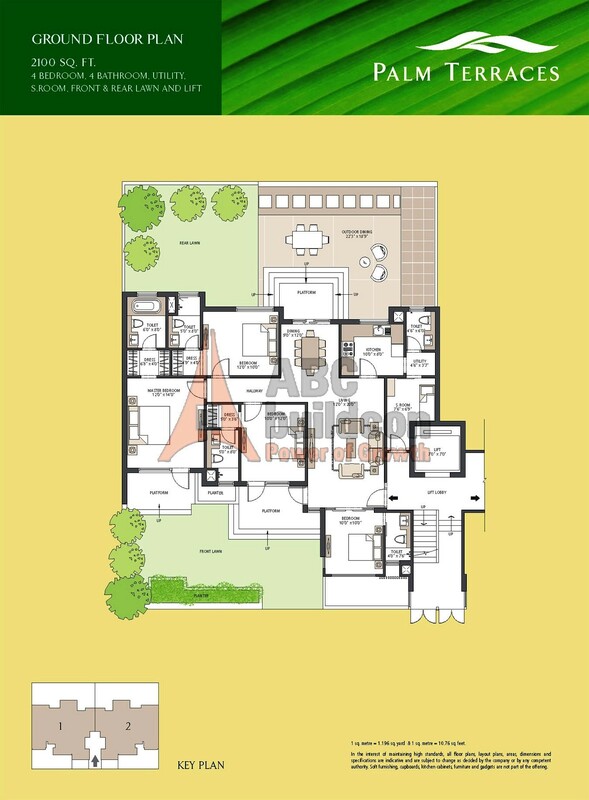 4 BHK + SR 2625 Sq. Ft.
3 BHK + S.R + Utility + F.Lounge 3150 Sq.Ft. 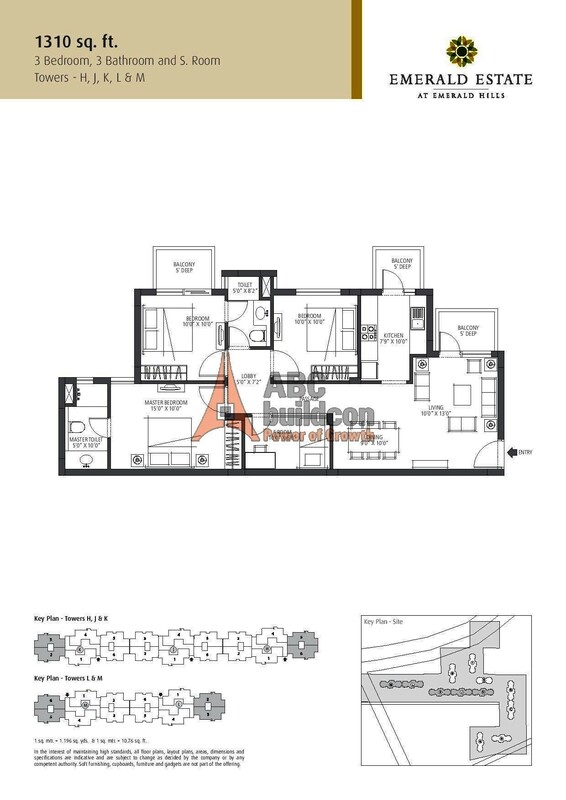 3 BHK + S.R + Utility + F.Lounge 3175 Sq.Ft. 4 BHK + S.R + Utility + F.Lounge 3600 Sq.Ft. 4 BHK + S.R + Utility + F.Lounge 3625 Sq. Ft.
1. 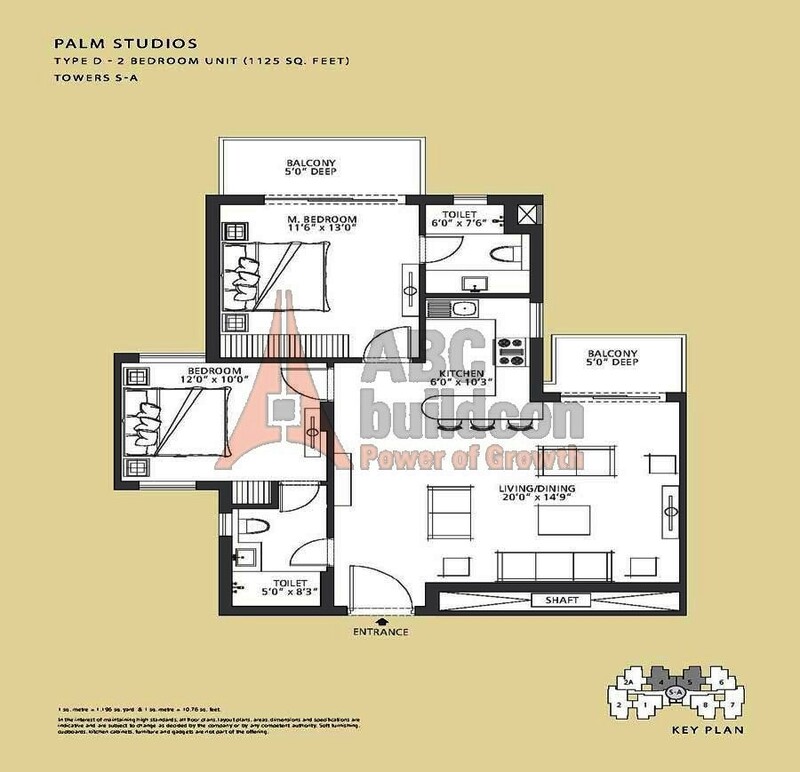 Emaar MGF Palm Studio Floor Plan 2 BHK – 1125 Sq. Ft.
2 BHK 1125 Sq. Ft.
2. 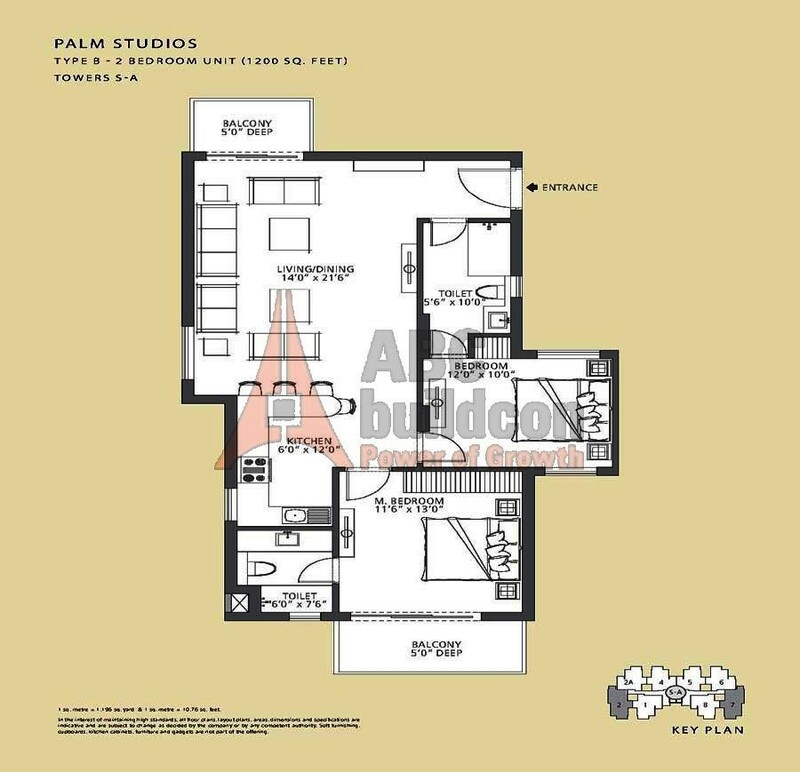 Emaar MGF Palm Studio Floor Plan 2 BHK – 1200 Sq. 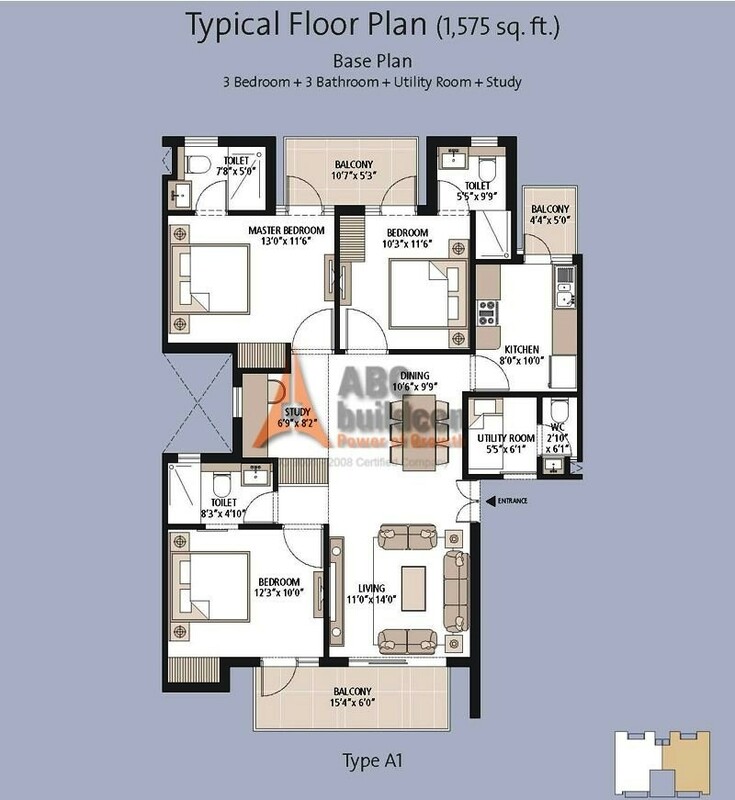 Ft.
2 BHK 1200 Sq. Ft.
1. 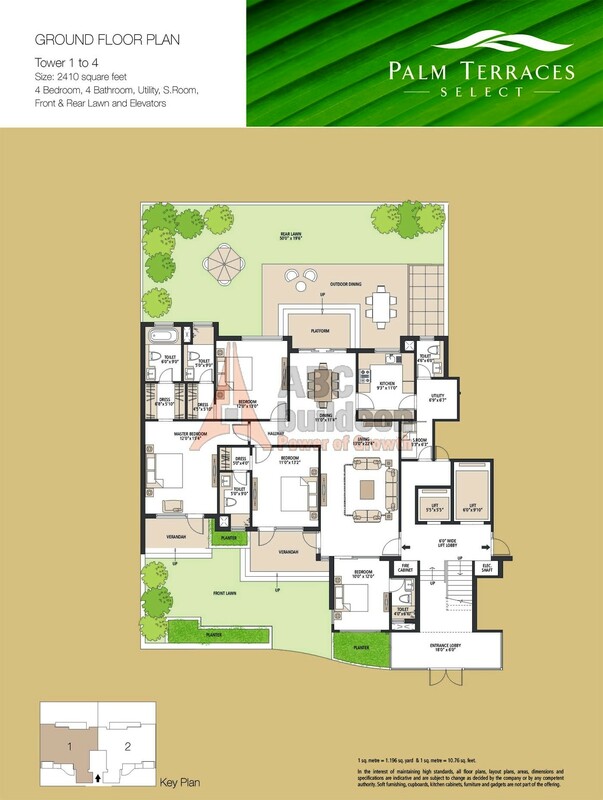 Emaar MGF Palm Terraces Select Floor Plan 4 BHK + S.R + Utility – 2410 Sq. Ft.
4 BHK + S.R + Utility 2410 Sq. Ft.
1. 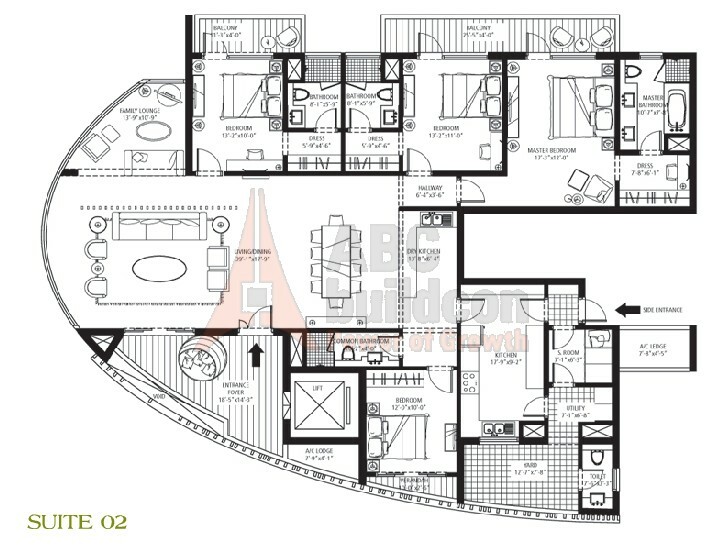 Emaar MGF Palm Terraces Floor Plan 4 BHK + S.R + Utility – 2100 Sq. Ft.
4 BHK + S.R + Utility 2100 Sq. Ft.
1. 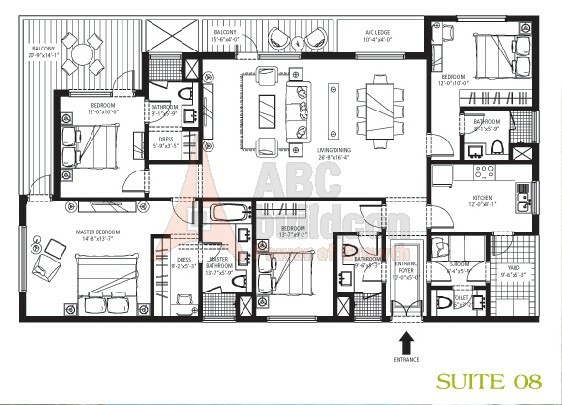 Emaar MGF Emerald Estate Floor Plan 2 BHK + S.R – 1020 Sq. Ft.
2. 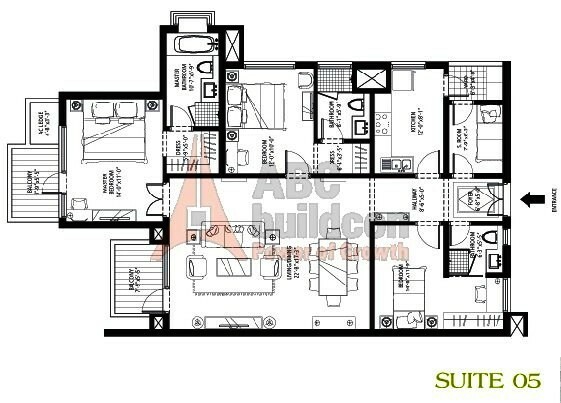 Emaar MGF Emerald Estate Floor Plan 3 BHK + S.R – 1310 Sq. 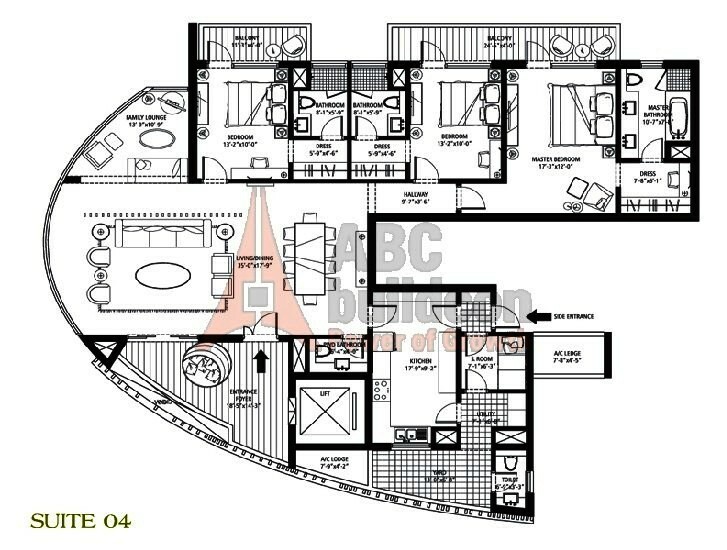 Ft.
3 BHK + S.R 1310 Sq. Ft.
3. 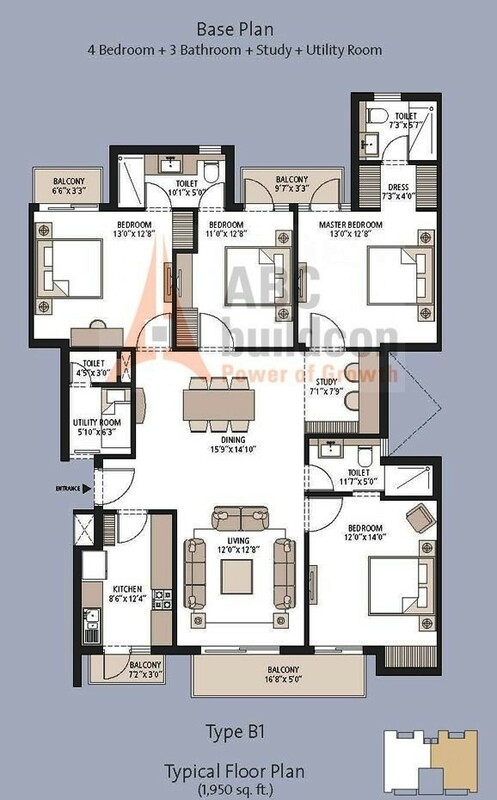 Emaar MGF Emerald Estate Floor Plan 3 BHK + S.R – 1395 Sq. Ft.
3 BHK + S.R 1395 Sq. Ft.
1. 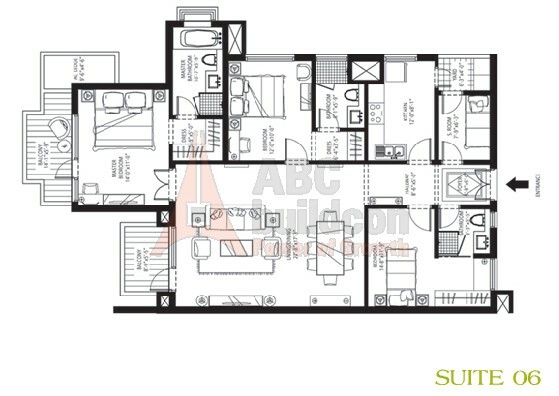 Emaar MGF Palm Hills Floor Plan 3 BHK + S.R + Study – 1450 Sq. 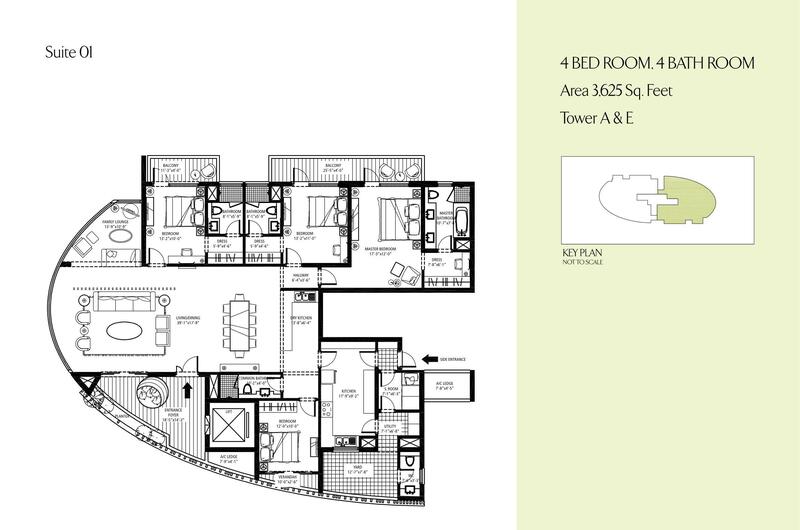 Ft.
3 BHK + Study + S.R 1450 Sq. Ft.
2. 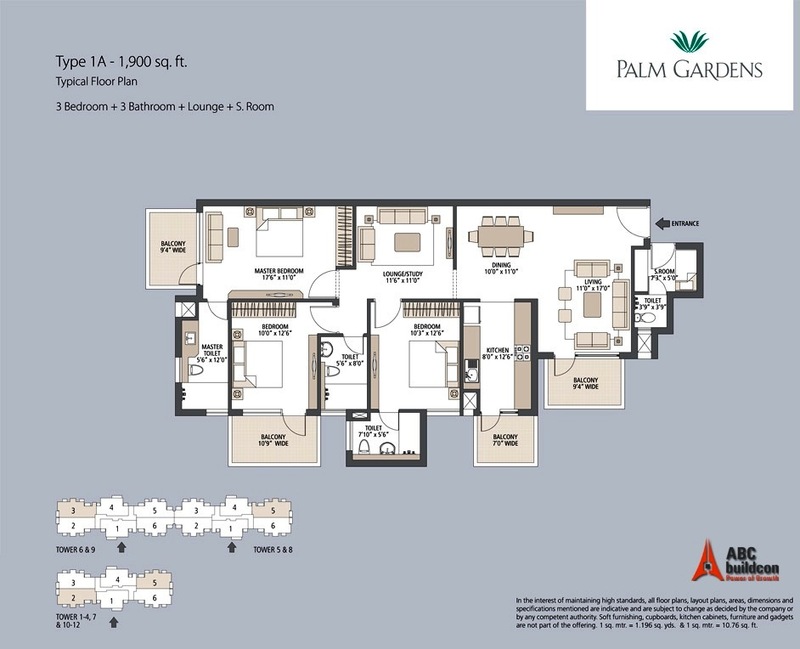 Emaar MGF Palm Hills Floor Plan 3 BHK + S.R + Utility – 1575 Sq. 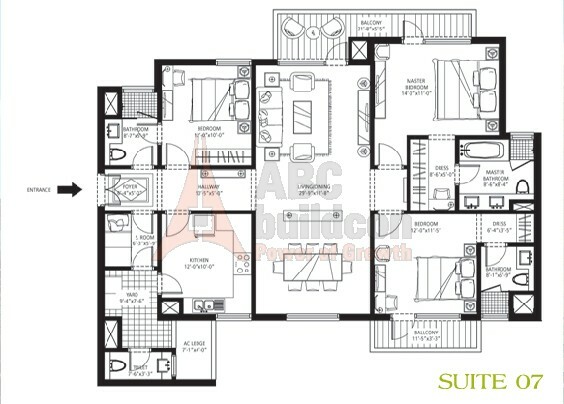 Ft.
3 BHK + Study + Utility 1575 Sq. Ft.
3. 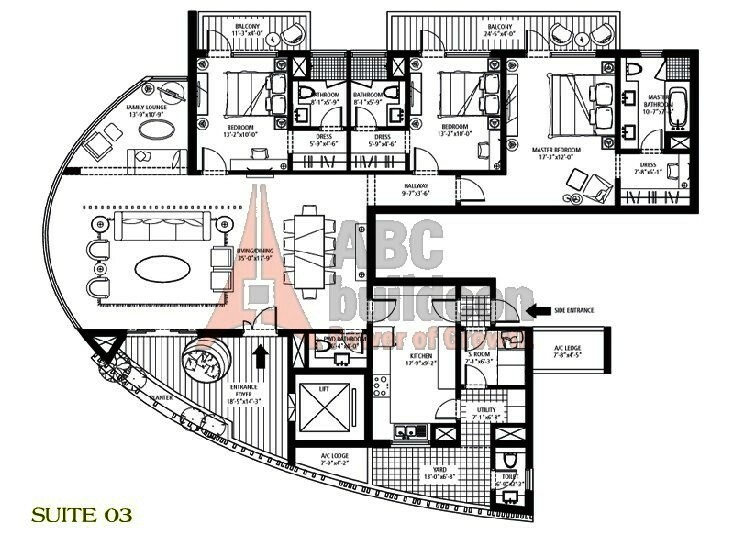 Emaar MGF Palm Hills Floor Plan 3 BHK + S.R + Utility – 1950 Sq. 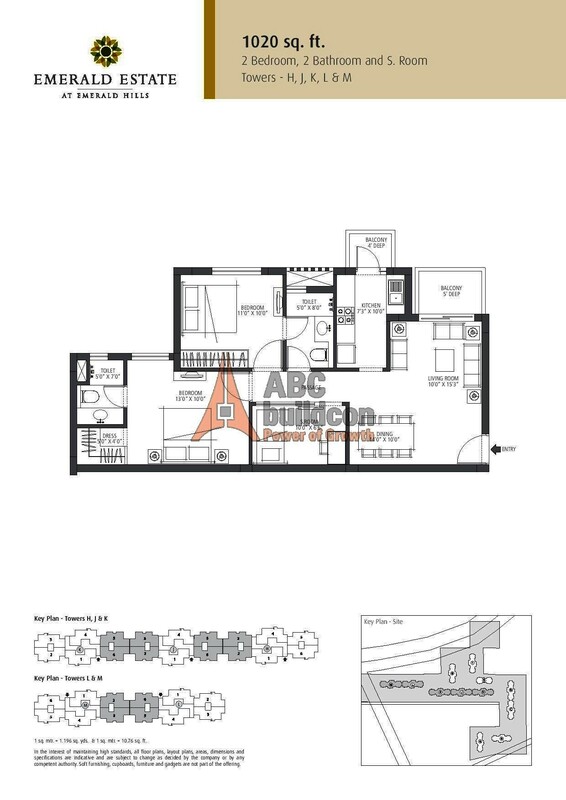 Ft.
3 BHK + Study + Utility 1950 Sq. Ft.
1. 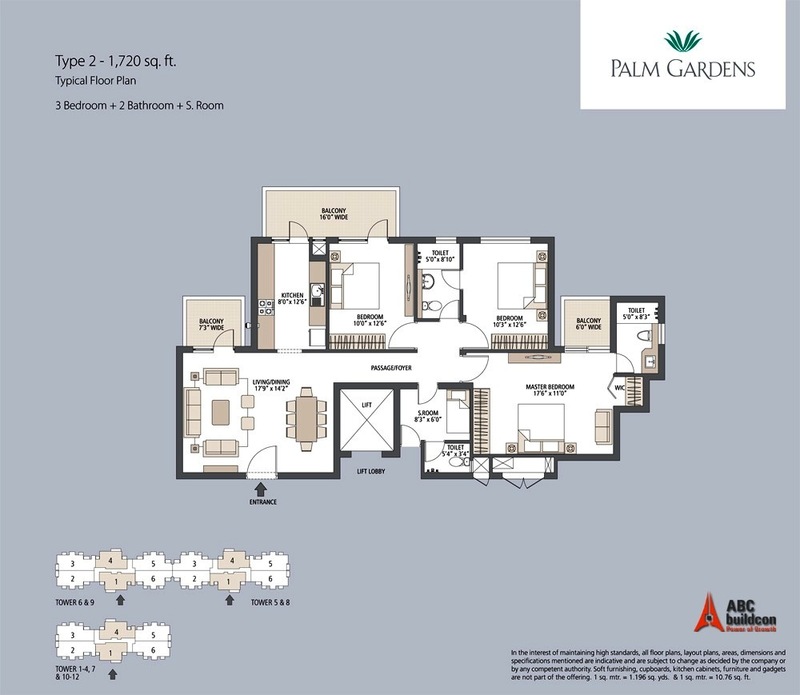 Emaar MGF Palm Gardens Floor Plan 3 BHK + S.R – 1720 Sq. Ft.
3 BHK + SR 1720 Sq. Ft.
2. 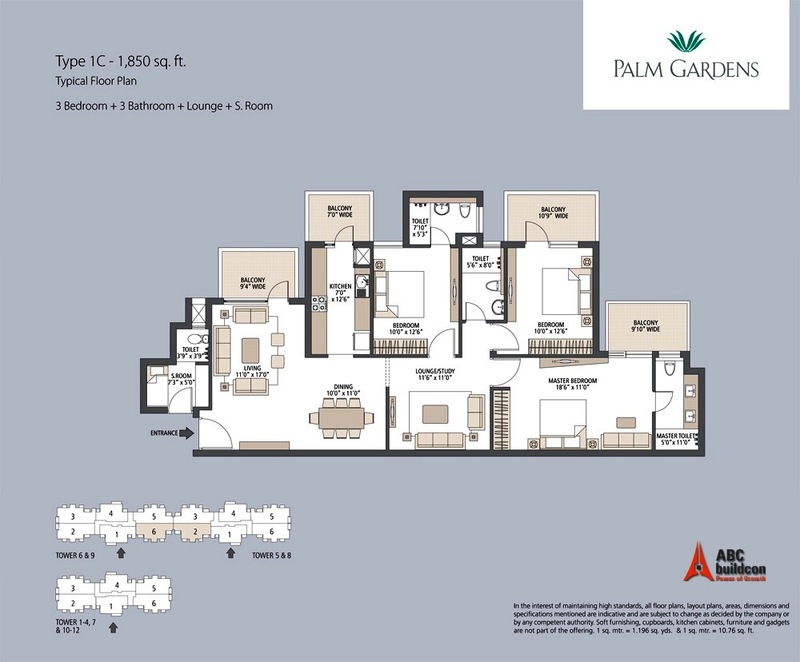 Emaar MGF Palm Gardens Floor Plan 3 BHK + S.R + F.L – 1850 Sq. Ft.
3 BHK + SR + F.Lounge 1850 Sq. Ft.
3. 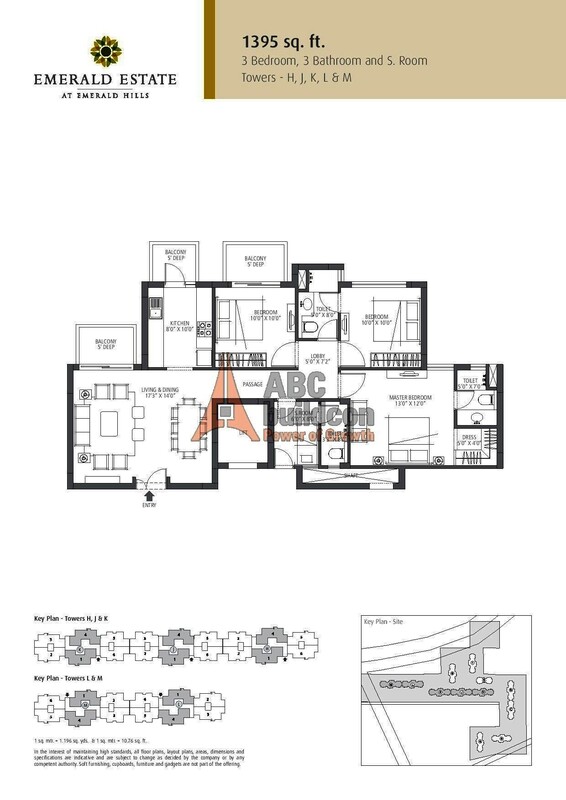 Emaar MGF Palm Gardens Floor Plan 3 BHK + S.R + F.L – 1900 Sq. Ft.
3 BHK + S.R + F.Lounge 1900 Sq. Ft.